April 12th in WordPress Themes by Wordpress Jedi . 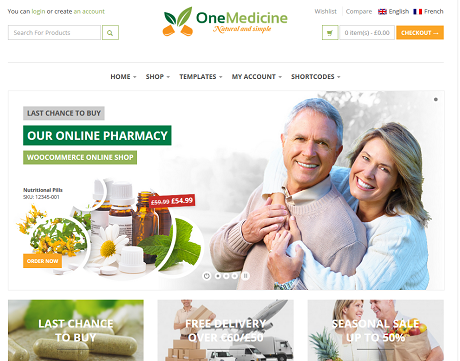 123Medicine: a WooCommerce theme built on Bootstrap. It has a drag & drop page builder and uses the OptionTree theme options panel. SoulMedic: a WooCommerce ready theme with various page layouts, a mega menu system, and a full responsive design. It ships with premium sliders. 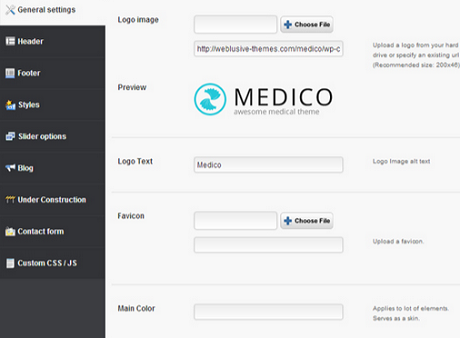 Medico: a medical and health theme with a fully responsive design, multiple layouts, and a decent admin panel. It is video/audio friendly and has a visual shortcode generator. 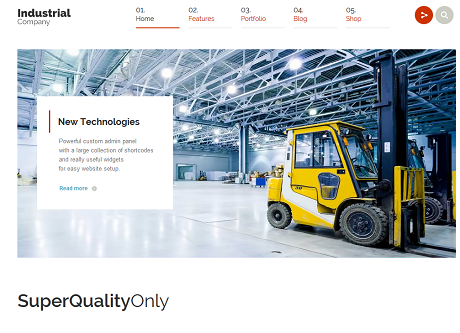 Industrial: a multi-purpose WooCommerce theme with a responsive design. It is ready for Retina displays. The theme has shortcodes, slider plugins, and useful widgets. 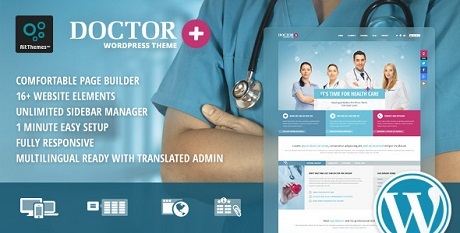 Doctor: a modern theme with unlimited colors and a responsive design. It has a user-friendly admin panel. You also get a page builder. 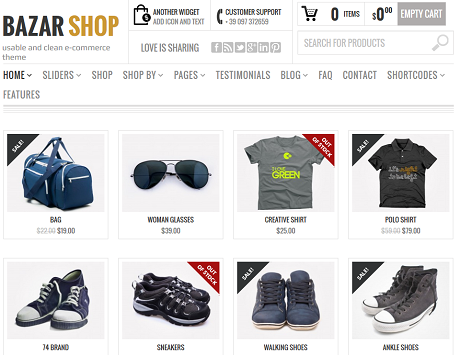 Bazar Shop: an elegant e-commerce theme you can use to build all kinds of sites. Useful if you have something to sell online. It has various shortcodes, a wishlist feature, a mega menu system, and custom checkout pages. 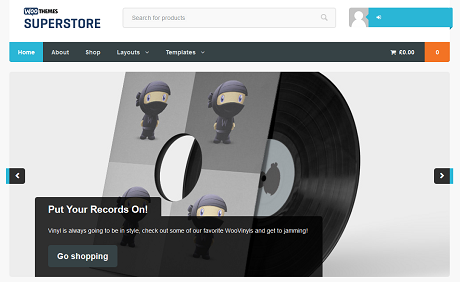 Superstore: a highly scalable WooCommerce theme with infinite product scrolling, a featured slider, and a customizable homepage. It supports Google fonts. You also get various custom widgets. 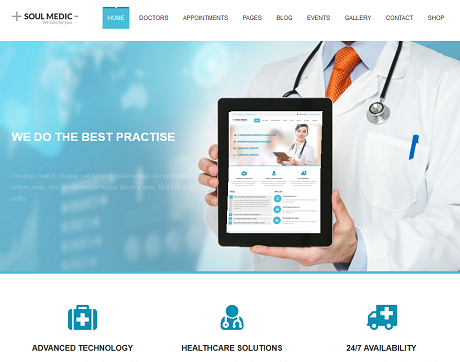 Have you found better looking WooCommerce themes for health sites? Please share them here.